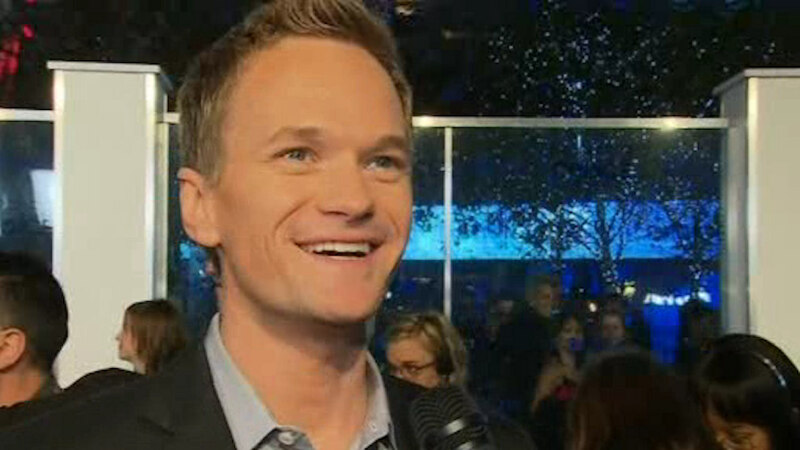 HARLEM, Manhattan (WABC) -- Police arrested a man they say burgled the Harlem home of actor Neil Patrick Harris. Police say the suspect stole an outdoor bench, worth about $500, from in front of the 5th Avenue brownstone Wednesday morning. Harris' quick-thinking butler took a walk and found the suspect trying to sell the bench. 34-year-old Darrian Humphries is charged with possession of stolen property.